In 2018, New Mexico replaced Georgia as the largest pecan producing state of America. New Mexico’s production was estimated to be 90.0 million pounds (40,864 tons) . 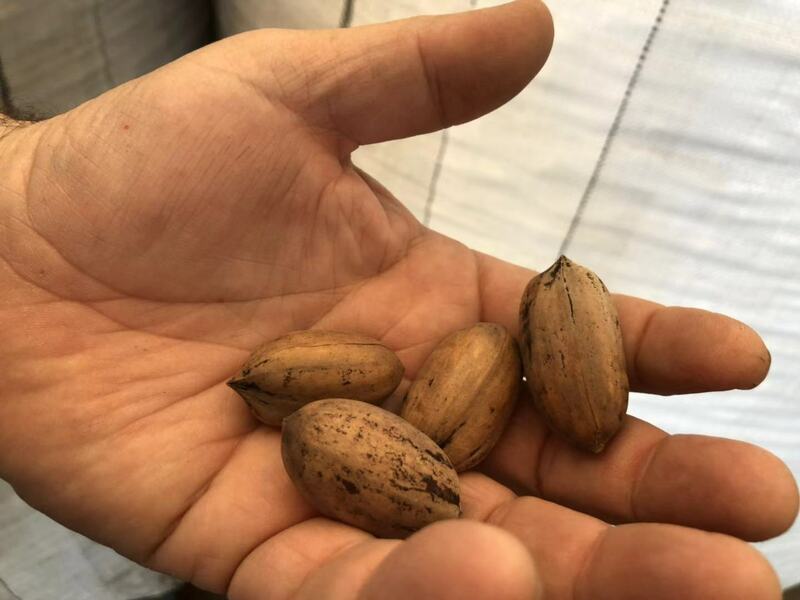 Georgia, historically the biggest US Pecan producing state saw its output in 2018 dropped to 56.1 million pounds (25,447 tons) , as it had been hit by severe storms. Jason S News, international trade expert of the New Mexico Department of Agriculture, recently told Produce Report that pecans were first brought to the State of New Mexico in the beginning of the 20th century from their origin along the Mississippi River area. The first pecan tree was planted in the Mesilla Valley in 1913. In the 1930s, Deane Stahman, one of the world’s largest pecan growers and marketers, built the first pecan orchard in New Mexico. The company owned 4000 acres (16.2 square kilometers) of land along the bank of the Rio Grande River. 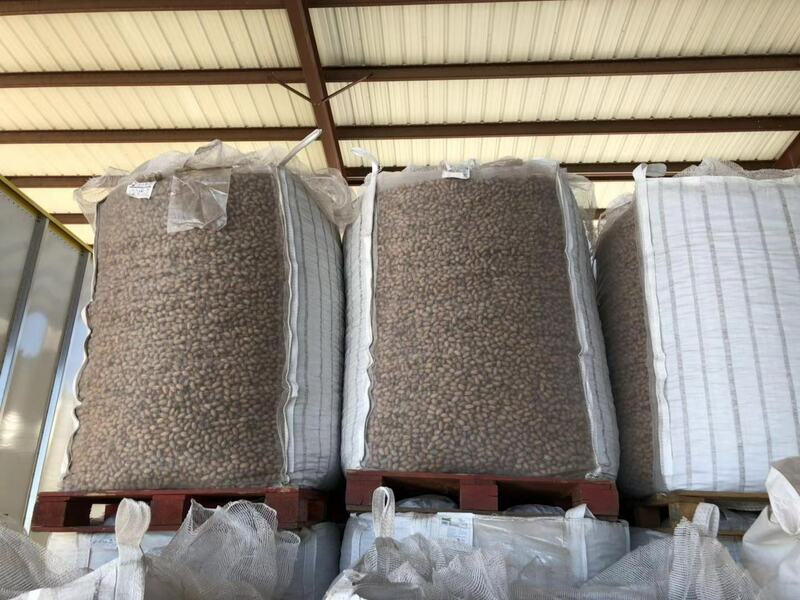 New Mexico’s pecans had a record high production of 92.0 million pounds (41,730 tons) in 2017, signaling that this tree nut had become one of the most important agricultural products of the state. 70% of New Mexico’s pecans are produced in the Mesilla Valley (Dona Ana County), 20% in the Pecos River Valley (Chaves County and Eddy County), 4% in Luna County and Sierra County. 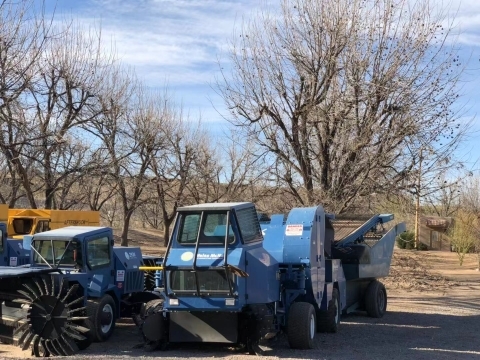 In 2017, Dona Ana County produced an average of 2146 pounds of pecans per acre (973.4 kg/0.004 sq.km), higher than the 2115 pounds (959.3kg) average for New Mexico. 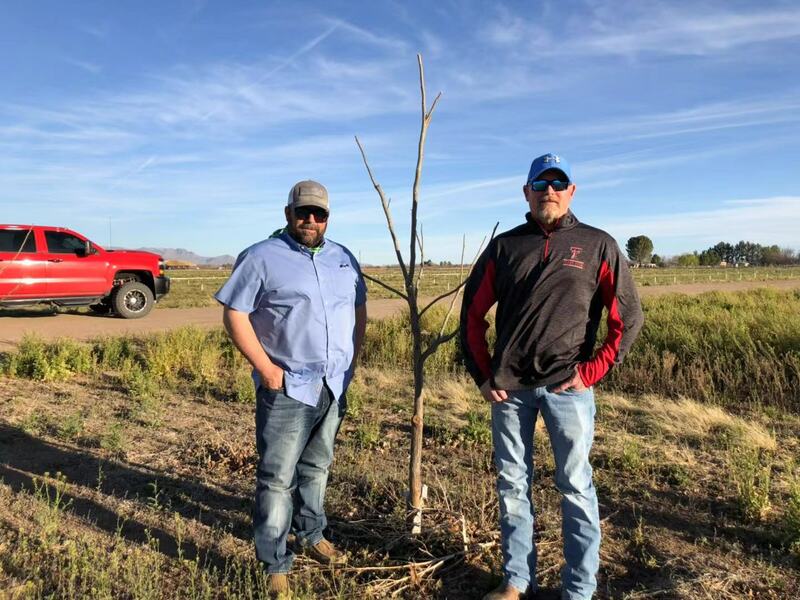 Mesilla Valley and the nearby Rio Grande River area have dry, sunny weather which is very suitable for growing pecan trees that consistently produce high quality nuts. The US FDA and Department of Agriculture have strict controls on the use of insecticides and fertilizers, ensuring high food safety. 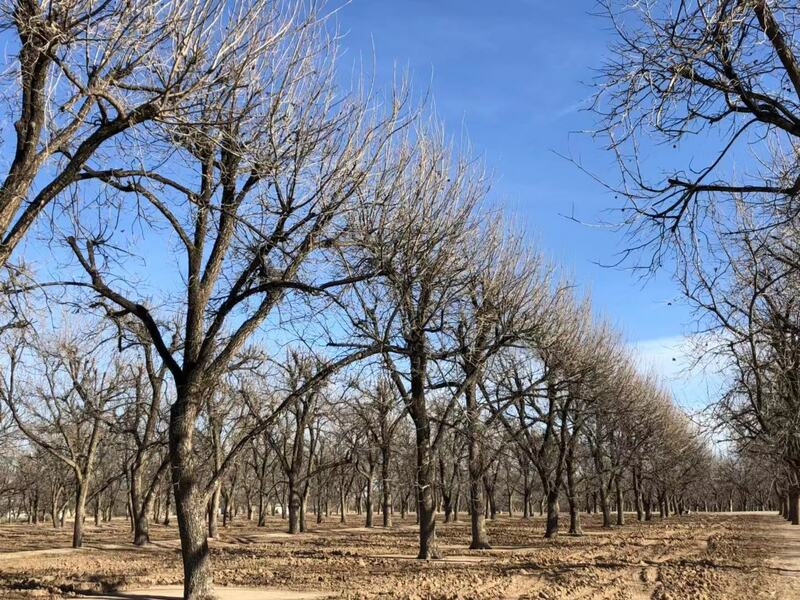 Buddy Achen, a New Mexico pecan growers, told Produce Report that 2018 was one of the highest pecan production years for Dona Ana County. With continuous improvements in technology, production would be expected to increase further in future. Growing pecan trees requires high upfront investment as it takes 7-10 years before a pecan tree begins to produce full supply of nuts. To maximize productivity, the trees have to be planted 30 feet (9.1 meters) apart. Hence only 48 trees can be planted on each acre of land. To ensure no blocking of sunshine, the trees have to be trimmed. Dona Ana County produces mainly the Western Schley variety which are smaller in size compared with those produced in Georgia. However, the kernels are plump and have good quality. Thus, the Western Schley are good to be shelled for export. The growers have enough supply on hand for the China market. Once the existing trade war eases, shipments can be resumed immediately.